Beavers need to complete al l six Challenge Awards, plus any four Activity or Staged Activity Badges to earn their Chief Scout’s Bronze Award. They will start to develop skills in teamwork and leadership, get the chance to try new adventurous activities and have nights away from home. This should be an exciting challenge for the young people to work towards throughout their time in the section. 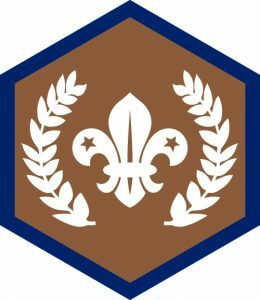 To view your Beaver’s progress towards achieving the Chief Scout Bronze Award with the Challenge Awards below, login to your MyScout account and click on the Badges menu.